What caught my attention was that the book was a two in one. 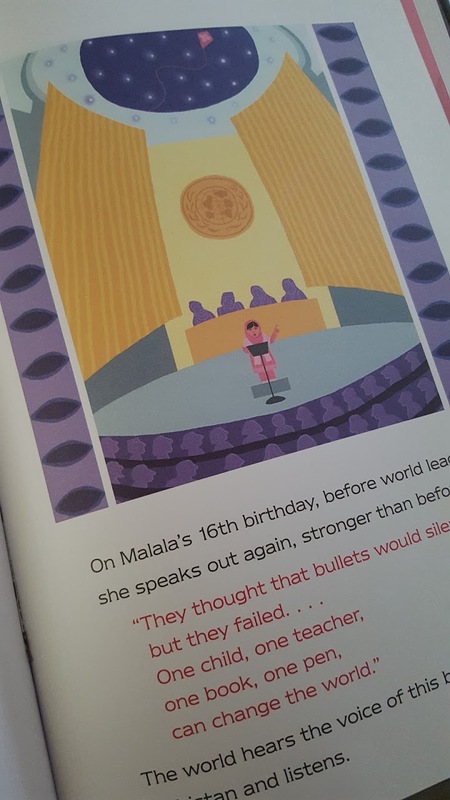 Two stories in one book, you flip the book and you read about Iqbal’s story, and flip it over again and you can read Malala’s story. 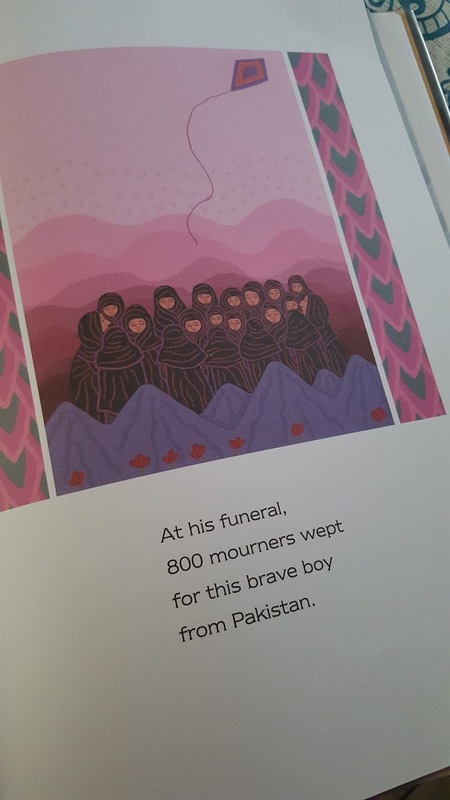 This children’s book is about two brave kids from Pakistan hailed as heroes because they stood up for the rights to freedom and education. I often stress the importance of education with my son. Reading about the challenges that children in Pakistan (and other parts of the world have) in trying to get an education and freedom is important. It is something that I convey to my own child so he can value his own education, and freedom. 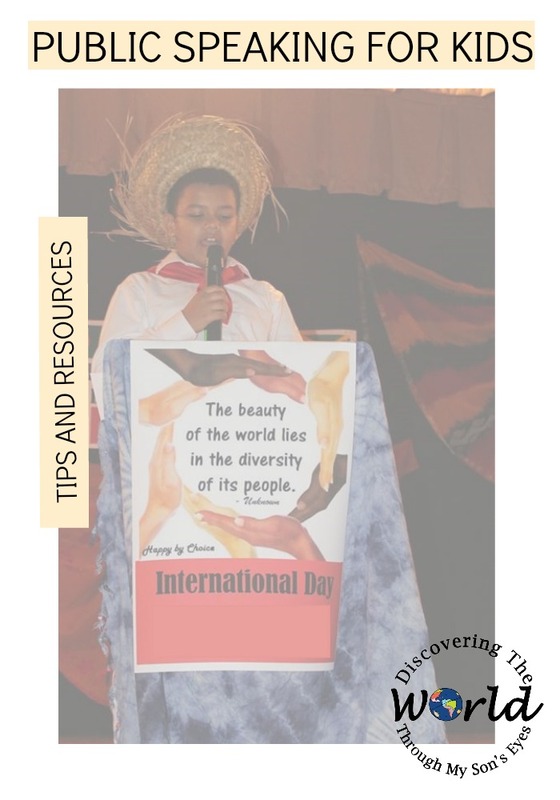 This book raises global awareness, and gives him a different perspective of social injustice in certain parts of the world. The illustrations are a bit somber (I would suggest you review before showing to your children). My son is 8 yrs. old and I used this book as an opportunity to teach him about the challenges that both Malala and Iqbar had. Both Iqbal Masih and Malala Yousafzai are heroes of Pakistan they stood up for the rights to freedom and education. Malala was born in the small town of Mingora in the Swat Valley of Pakistan, and Iqbal was born in the village Muridke, near Lahore in Pakistan. Although Malala’s ending is happy, she recovers from an attack against her life, and continues to speak out. Iqbal doesn’t have a happy ending. After bravely speaking out against child labor, his life was threatened numerous times, and he was shot and killed at the age of 12. Kid World Citizen shares an important post on books about girls who are fighting for their education. 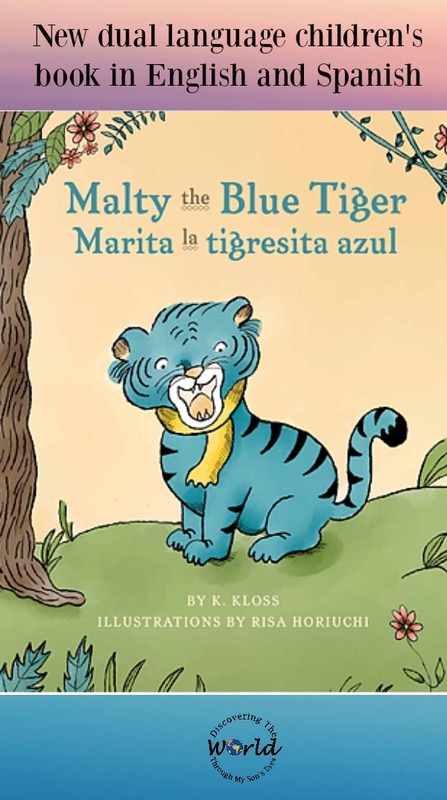 I highly recommend you check her post out for more children’s book recommendation. This post is part of Multicultural Kid Blogs Global Learning for Kids Series and this month we are learning about Pakistan.